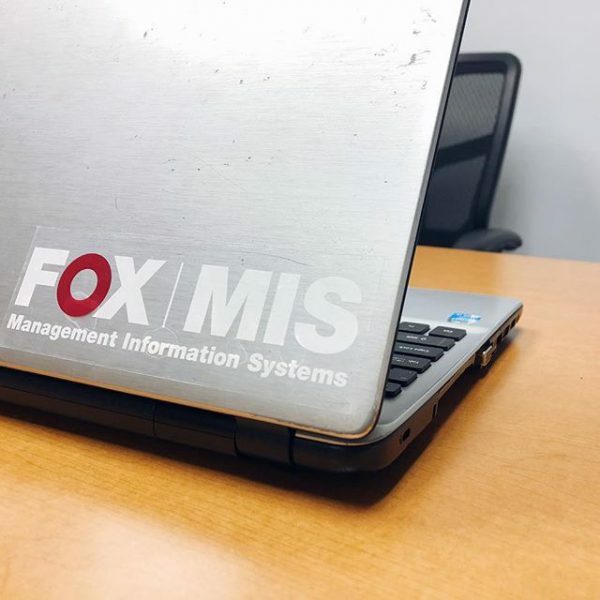 Loving the MIS program? Stick with it and get this sticker to show just how much you love the program! Whether you whip out your laptop, water bottle, or whatever else you can stick it to, people will undoubtedly notice the pride you have in the program. So, why not buy the sticker and stick it wherever you want? Maybe even “stick it to the man”!